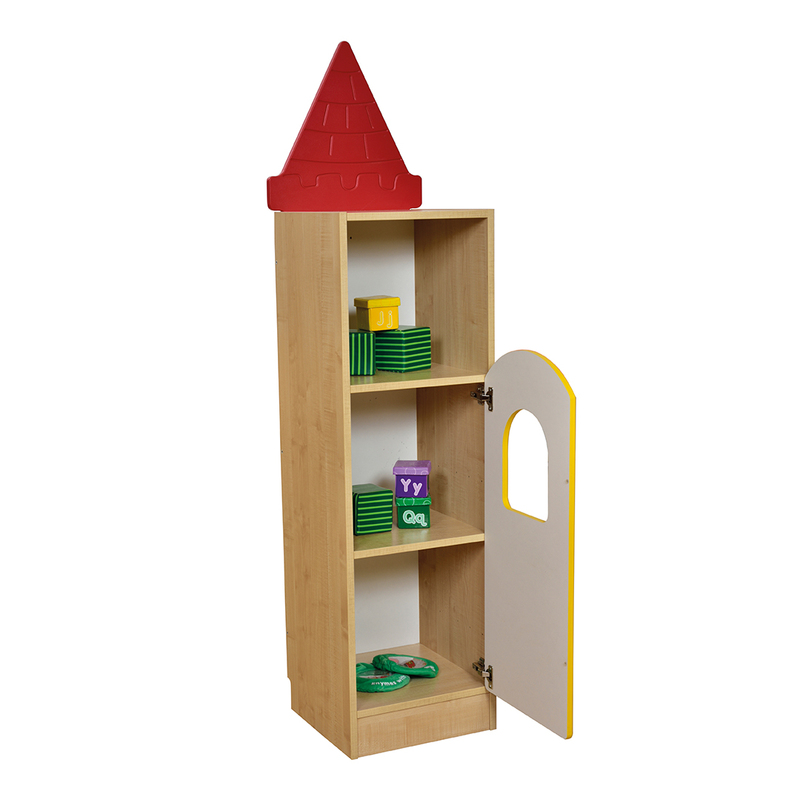 Create a fun filled storage and seating area for young children with the Castle and Dragon Range. 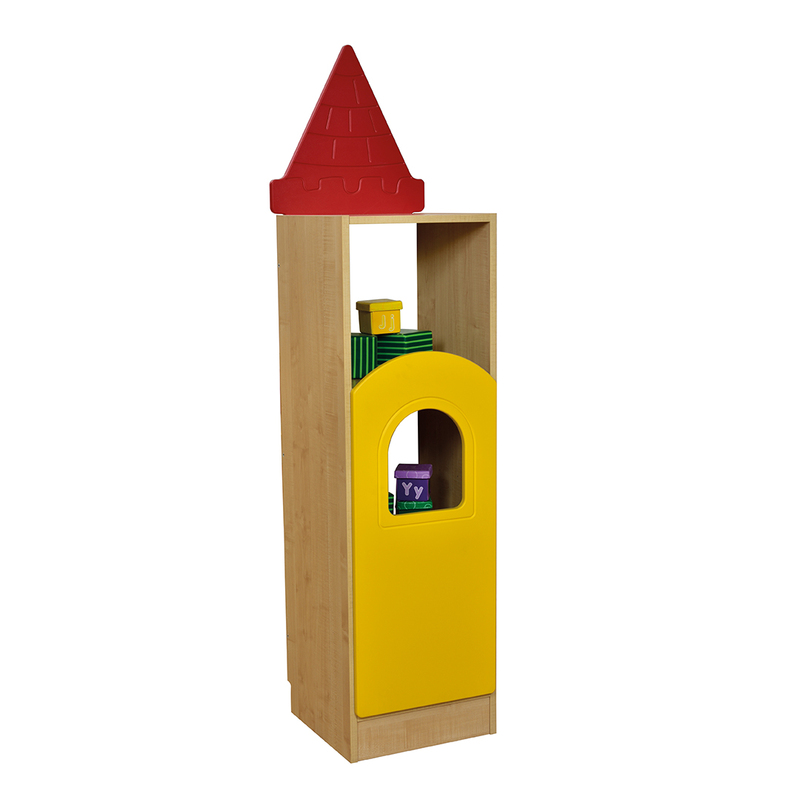 An attractive unit for storing toys, books and games, the turret unit encourages role play for youngsters whilst providing a practical storage space. Manufactured from 18mm light beechwood carcass and 16mm mdf doors. Supplied flat packed for simple assembly. Ages 2 +.